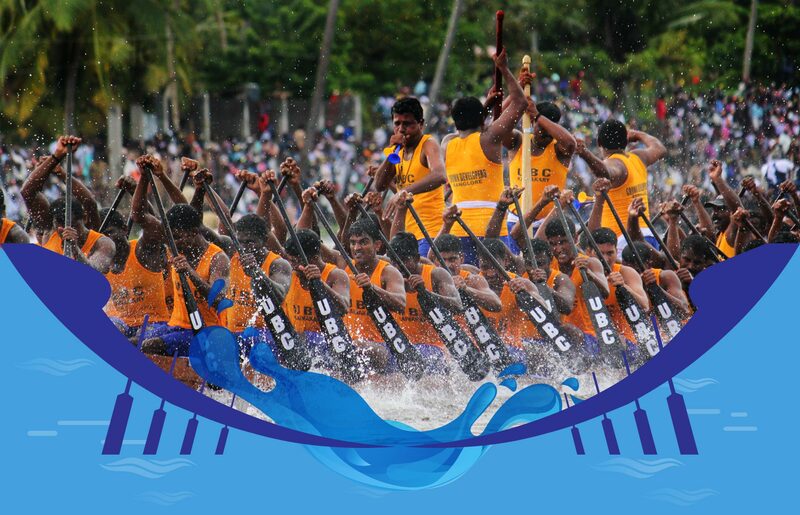 A spectacle of passion, celebration and strength, in Kerala, the legendary snake boat races are much more than just a competitive sport. It reflects the very pulse of the land. 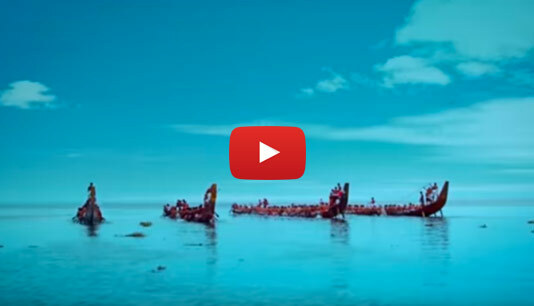 For years now elegant snake boats (chundan vallom) have been used for the world renowned snake boat races that are conducted annually on the backwaters of Kerala as part of both rituals and festivities. Now, as part of a novel venture to protect and promote the tradition of the land, Kerala Tourism is launching the Champions Boat League. The league will be conducted at 12 different venues across Kerala. The main objectives of this are conservation and promotion of Kerala's traditional festivals, to create an annual event to be marketed as a Tourism product and to showcase Kerala Backwaters to the world.